The Listening/Viewing Center offers access to a vast collection of LPs, CDs, DVDs, streaming audio tracks, and streaming videos, as well as two listening/viewing stations, each equipped with a turntable, headphones, a computer accessible with your MTMail login information, and an optical disc drive. 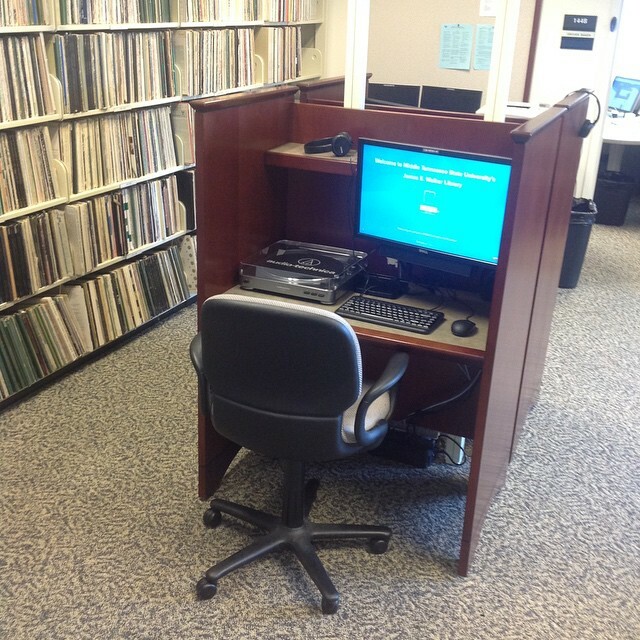 An LVC assistant is always available during the area’s open hours to answer any questions regarding the library’s collection of musical scores or the use of the LVC and its many resources. 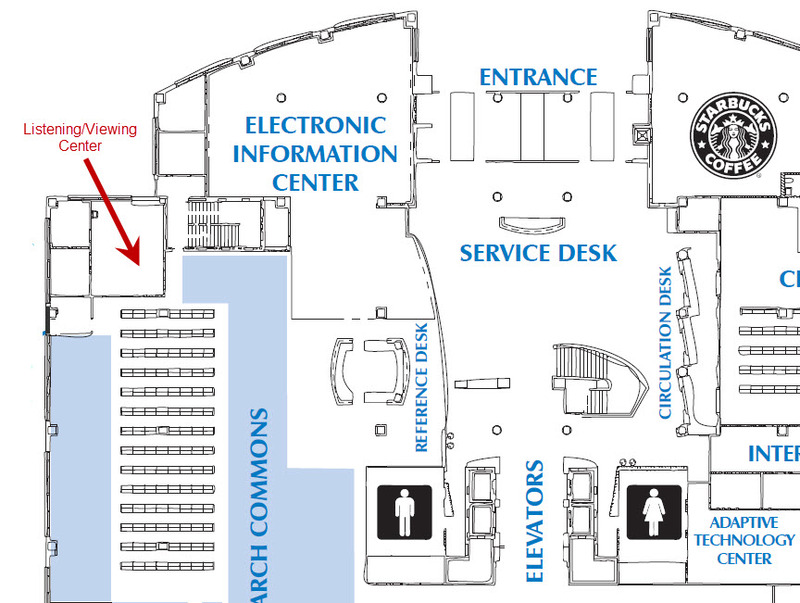 The LVC is located in room 144A, behind the Reference Desk on the first floor.